Home > News > Perfect wine for Easter? There is no such thing anymore as the ‘perfect’ wine for Easter – people generally stick to what they like themselves. 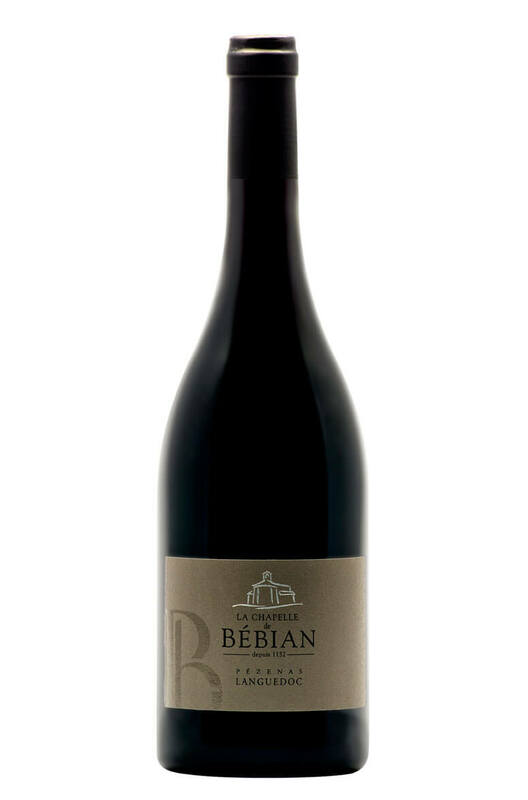 Fruity, with a touch of spice – assertive tannins but not harsh – a long elegant & balanced finish.